Director Paul W Anderson has recently confirmed that the next sequel of the Horror Blockbuster Franchise Resident Evil will be the last in the series. While talking to Collider he said that the working title of the film is Resident Evil, The Final Chapter. It could end up being the final title of the film. As he told the reporter- it may be the final title, but that’s what’s written on the front page of my script. He also confirmed the film to be shot in 3D. Even while writing the film the writers are considering the 3D effects, so that viewers get to see best of thrills. The franchise, which started in 2002, is loosely based on Capcom Video game of the same name. Constantin film bought the rights in 1997, interestingly they approached Legendry zombie moviemaker George A Romero to write the film based upon the video game. Later Sony acquired the distribution rights and brought Paul W Anderson on board, who kept associated with the series as a writer or producer or a director. 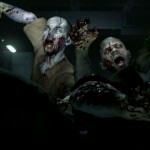 The series is based upon a zombie apocalypse. The main antagonist is Umbrella Corporation responsible for creating T-Virus, which started converting people in Zombies. 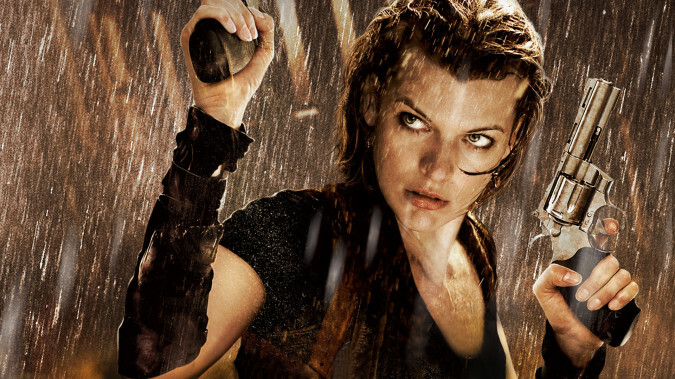 Alice played by Milla Zovovich, played the protagonist who is immune to T-Virus and the only hope for the survival of mankind. The series depicts some brilliant action sequences and special effects; it has been an all time favorite of the gore fans. All the five parts of the series were either panned by the critics or just got mixed reviews. In spite of this the film becomes a box office favorite earning around $915 million on the budget of $248 million.